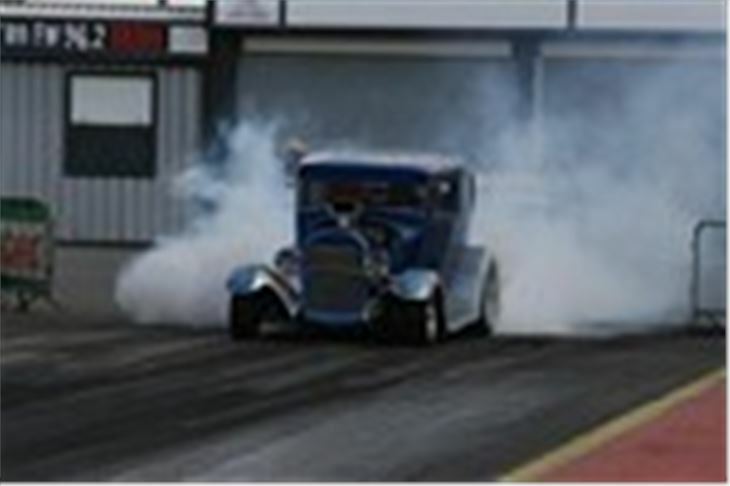 Santa Pod Raceway, the home of European Drag Racing has provided the perfect solution to entertaining yourself - and the whole family - for the entire Easter weekend - The Easter Thunderball. 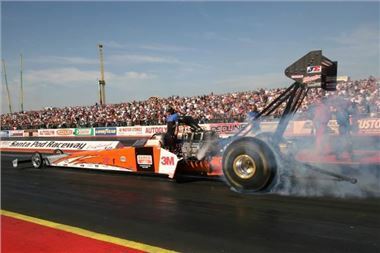 The 2011 Event looks set to be the best one yet, with the largest Pro Fuel shoot-out ever assembled for this popular show. 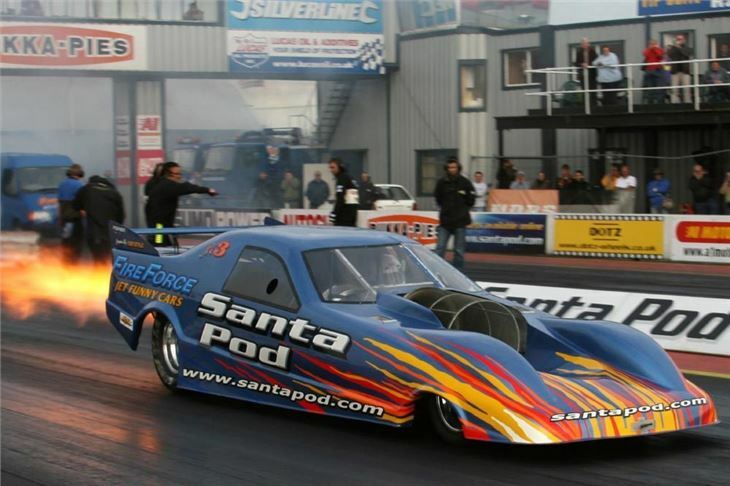 From the 22nd to the 25th of April 2011, Santa Pod will rock the surrounding Northamptonshire countryside with an unashamed spectacle of incredible racing, stunt shows, the best of Europe's automotive entertainers and Top UK celebrities. 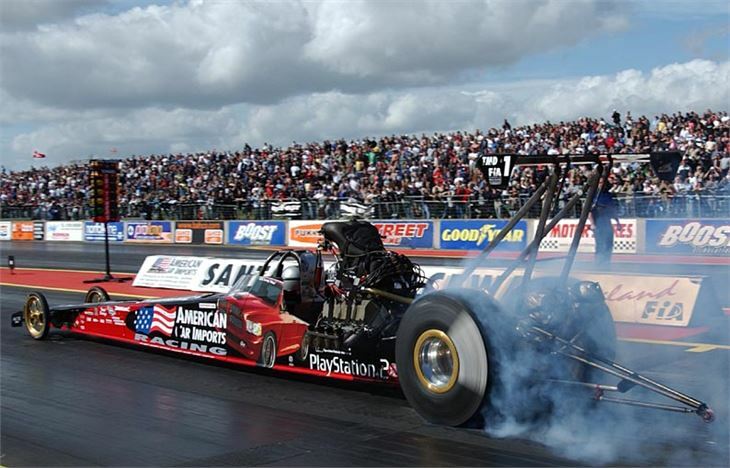 For 2011, Santa Pod has managed to assemble no less than NINE Nitro cars to battle it out on the quarter mile in the Pro Fuel shootout along with over 250 other race teams. So, if your idea of fun is watching an 8,000 horsepower car hitting 300mph in just 5 seconds, then this is the place for you. 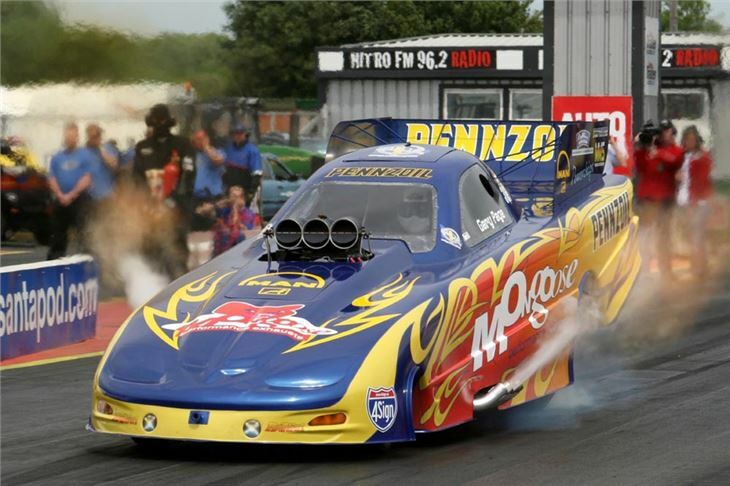 The entire weekend is packed with top-level racing including the multi-thousand horsepower Top Fuel cars, MSA pro mods and Drag bikes. 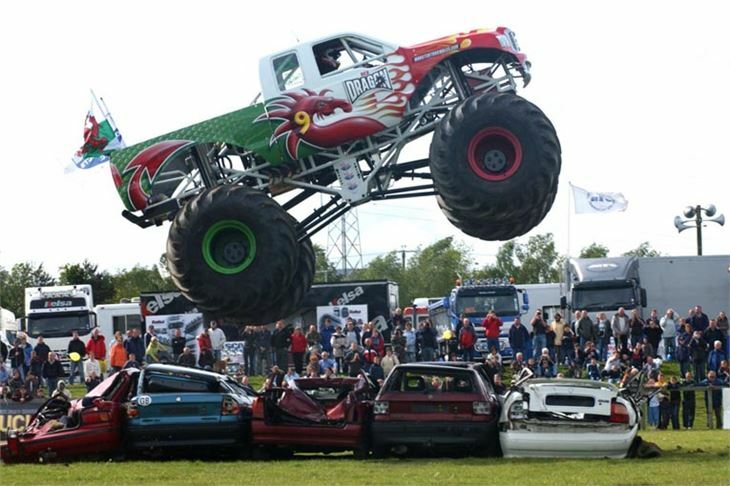 If that doesn't make the hairs on the back of your neck stand up, then the sight of two Jet Cars travelling at Mach 1 or Podzilla, Santa Pod's very own Monster Truck, battling it out head-to-head with 'Swamp Thing' might just do it for you. Not to be outdone, unhinged Frenchman, Eric Teboul will be hurtling down the strip on the Saturday, Sunday and Monday on his 220mph Rocket Bike. Two wheel fans and anybody over the age of 30 will also be amazed to see the Official Evel Knievel static display, comprising his legendary Harley Jump Bike, the X-2 Sky Cycle, his Wheelie Dragster Car and even some of Evel's genuinely crash-scuffed leathers. For the thousands of Brits that had the toys as a child, now's your chance to see the real thing. 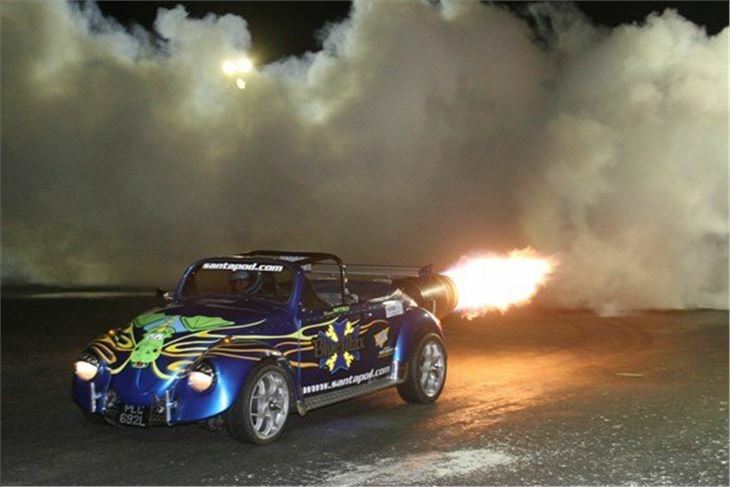 Add into the mix a wheelie car and fire engine, helicopter and 2 seater dragster rides, plus full bar and catering facilities and you're talking a serious weekend of fun. Also new this year is a radio-controlled race car and drift track for kids (of all ages) to prove their mettle on. It's not all high-octane madness however, with much of the content of the Easter Thunderball being squarely aimed at families. Not only do kids under 16 get in free, making it a superb value weekend away, but the full line-up includes a magnificent Firework display and even Titan, the 8 foot robot who walks amongst the crowd, amazing (and scaring) kids in equal measure. 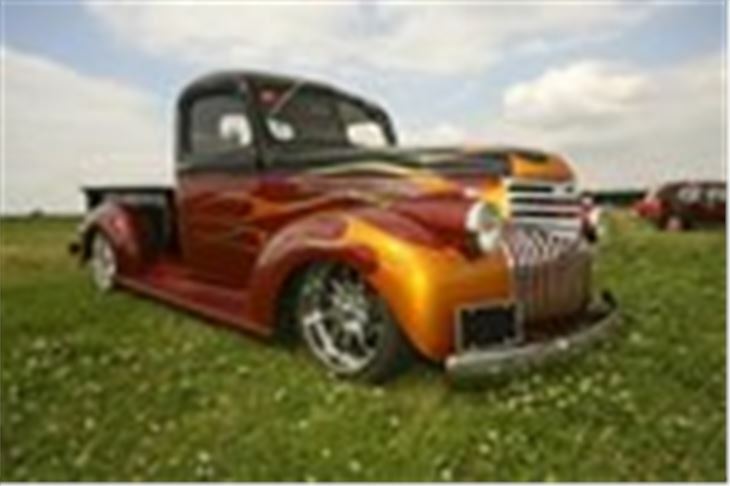 Plus there's funfair rides, traders, kids entertainments and craft workshops, meaning whatever the weather does, there's plenty for the whole family to do. 2011 also sees the Vander Brothers scaring the Health and Safety team with their 11 metre tall 'Space Wheel'. Advance tickets start at just £10 for the Friday, £19 for Saturday, Sunday or Monday or just £48 for the whole four days. Tickets on the gate range from £12 for the Friday only up to £55 for the entire event. So, once you've factored in the free parking, free camping, free under 16s and free pit walkabouts, it just goes to show that amusing your clan this Easter needn't leave you penniless!